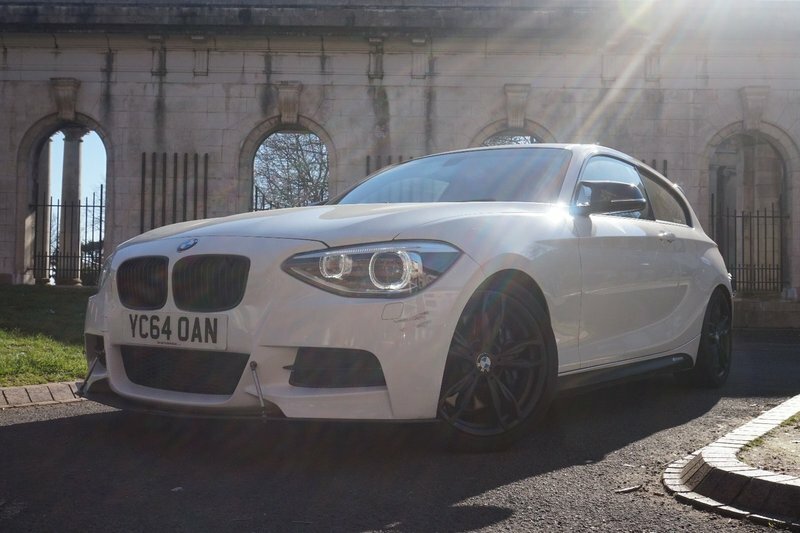 Well looked after, 1 Former owner, lots extras, car has been coded by extra features:| seat belt beep 5 sec | M4 active sound | rear drl enabled | door led on in reverse | digital speedo | M135i logo added to instrument cluster | M performance logo added to instrument cluster on exist of car | dvd in motion | alarm beep | drl lights on off via idrive | engine software update | gearbox software update | fuel pump software update | steering software update | chassis software update | traction software update | adaptive suspension software update . Full service history 7 TIMES! Last service at 42175miles!